I received a request for some super hero capes to benefit a little boy in Nebraska fighting cancer…. I am using this fabric for the inside of the next one. What do you think of this arrangement for the outside of the girl cape?? I love these capes!! I wish I had thought of this when mine were small. I need to save this idea for future grandbabies. I see some hexes and Riley Blake. The cape is adorable. oh how cute! I have a nephew who is nearly superhero age now! hooray! 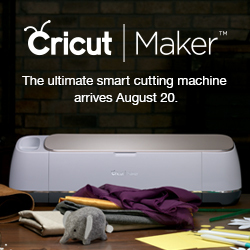 you are this week’s winner! Love the aqua and white print on top! I have a question — I have followed via GFC for a long time but now it looks like I can’t do that. Right? I don’t do all the social media stuff so is there another option to follow? Or am I totally confused? My eldest son wanted a Harry Potter cape when he was young! I love the turquoise scrap on top of the giveaway pile! The capes are fun and I am sure will cheer up the poorly boy. 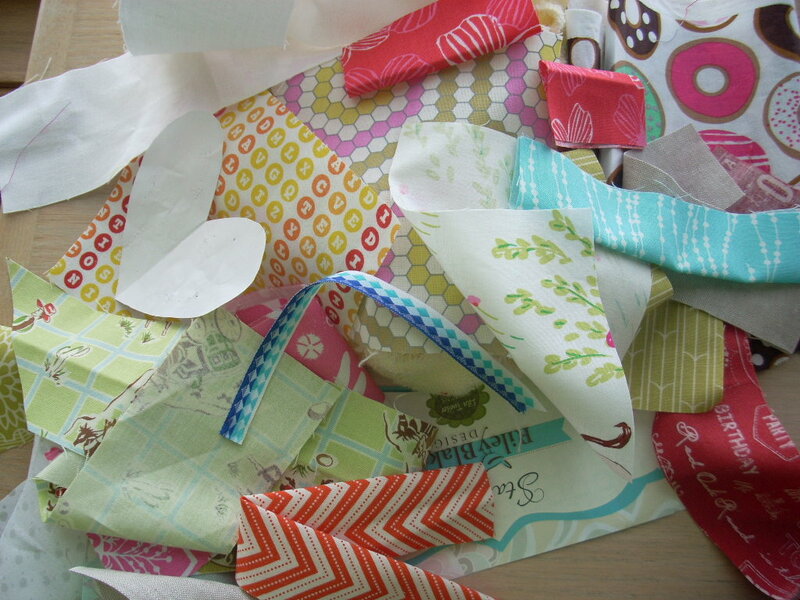 I spy some delightful fabric with fun biscuits (cookies), or maybe they are doughnuts. What a brilliant idea!! Capes for cancer kids! I love that more than pillowcases! Love the orange chevron and letters. Cute cape! Fun! Lots of green. I love that you’re no longer on blogger. 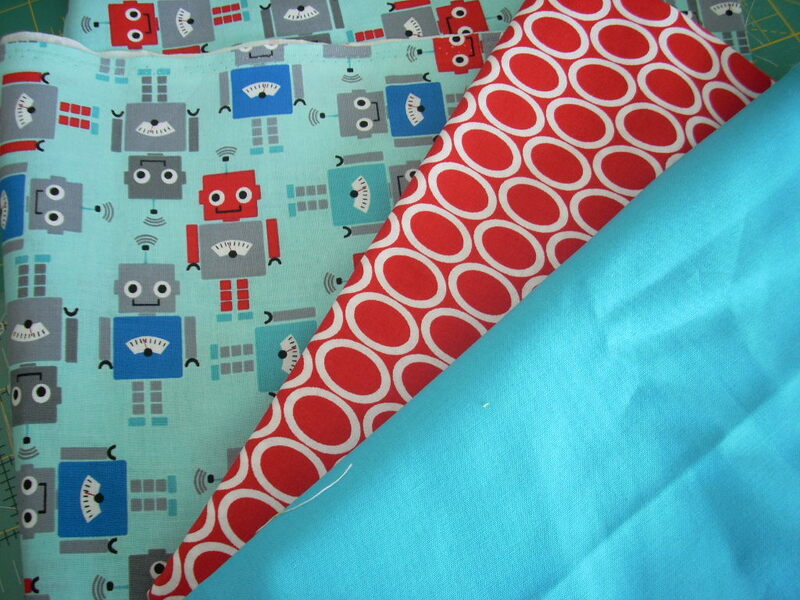 My youngest grandson is 2 and would love the robots and the cape of course. I spotted some donuts! Weeeee! 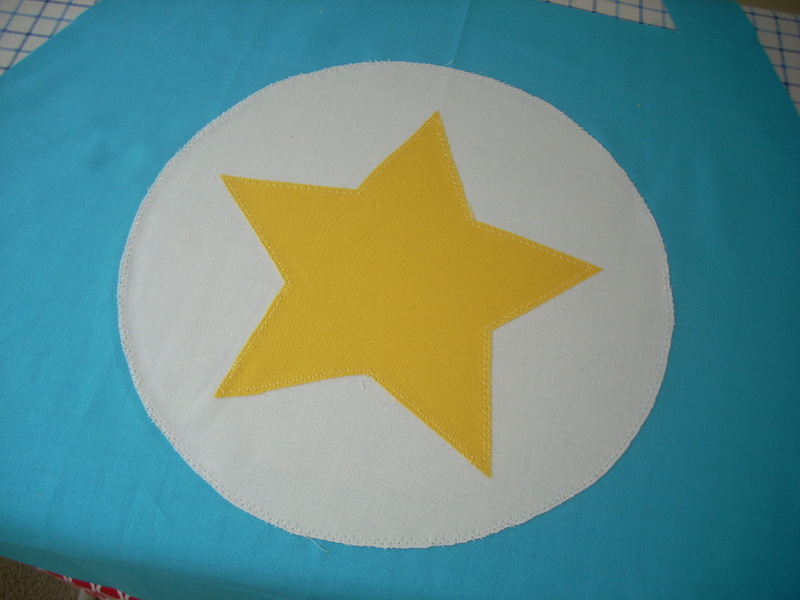 Wonderful fabric combo for the girls cape and the one for the little boy should make his day! 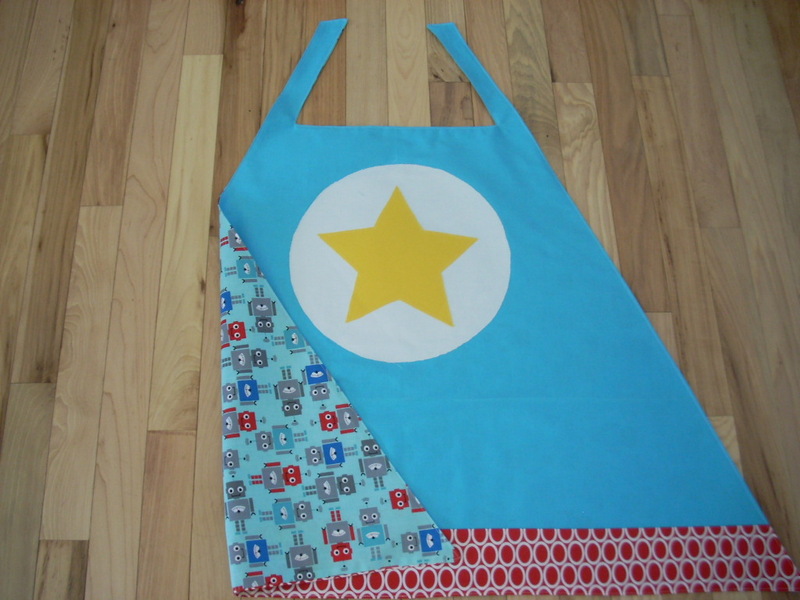 I know a little girl and boy who would love these capes…..Gammy might just be making them. 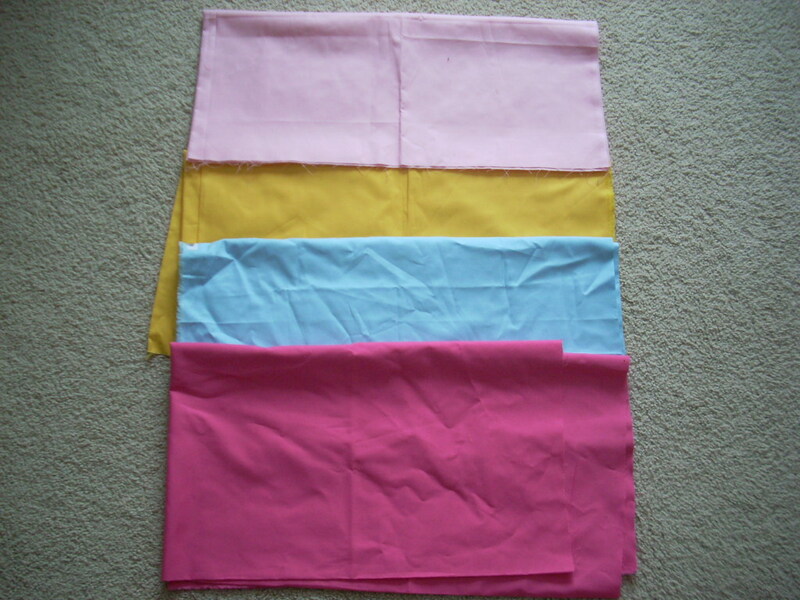 nice pink fabric in your giveaway which would be great in a little girl’s quilt I’m making. My grandaughter would love one of those capes! 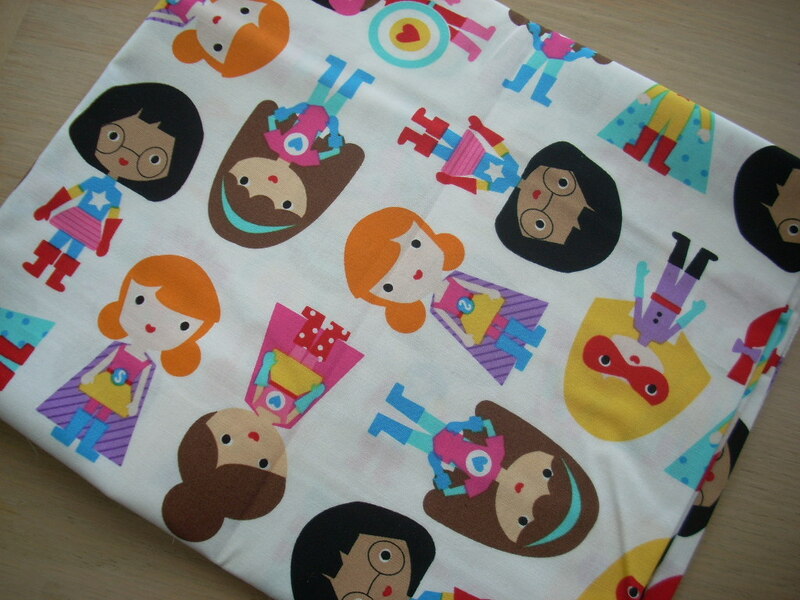 I would take out the yellow for the girls cape, such fun items to sew.